Rotator cuff injuries affect more than 4 million people in the United States every year. They can develop slowly over time due to disease or natural wear-and-tear, or they can occur suddenly from a traumatic injury. Unfortunately, rotator cuff injuries can sideline you for a while. The good news is with a little rest and therapy — or in some cases, rest and surgery — you can return to the sports you enjoy. Your rotator cuff is a group of tendons and muscles that surround your shoulder joint. They help keep the shoulder stable and mobile. 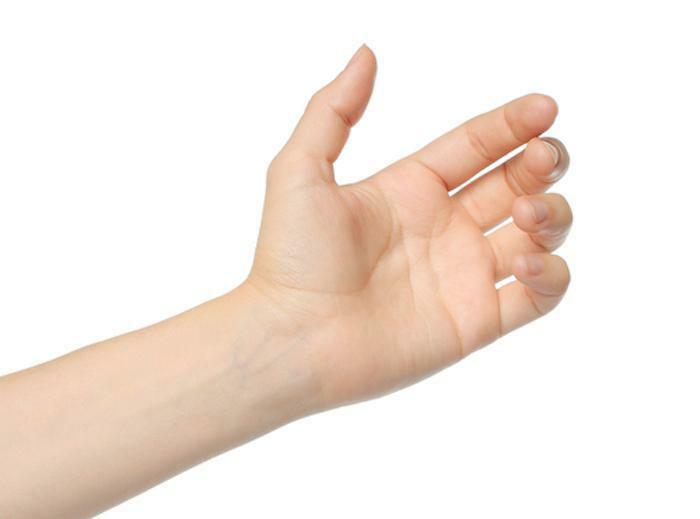 These tendons and muscles can become injured through repetitive movements or overuse. A fall or lifting something heavy can also harm your rotator cuff. 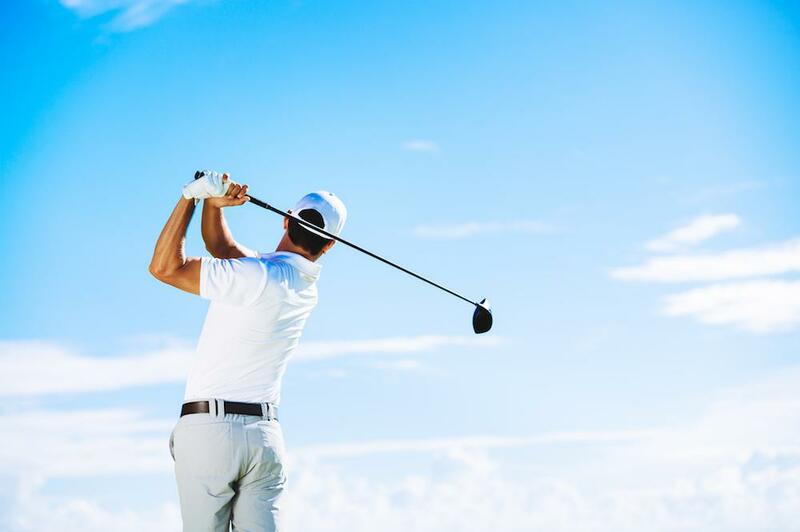 People who play sports that involve repetitive shoulder movements, such as tennis, golf, baseball, and volleyball, are at a significantly higher risk for rotator cuff injuries. Other risk factors include age and family history. Common rotator cuff injuries include tendonitis and bursitis of the muscles and tendons, as well as full or partial rotator cuff tears. For more serious shoulder injuries, arthroscopic repair or replacement surgery may be recommended. 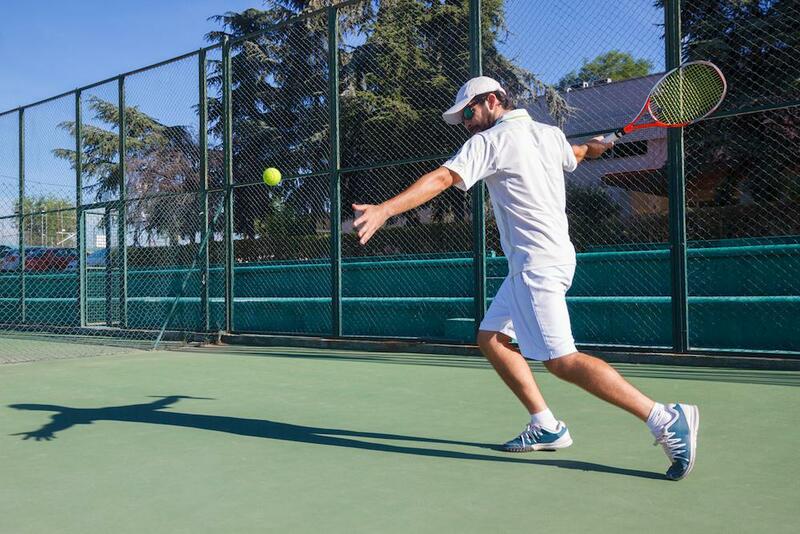 The good news for recreational superstars and weekend warriors is studies show that with the proper rest and treatment, you can return to the same level of play as before your rotator cuff injury. 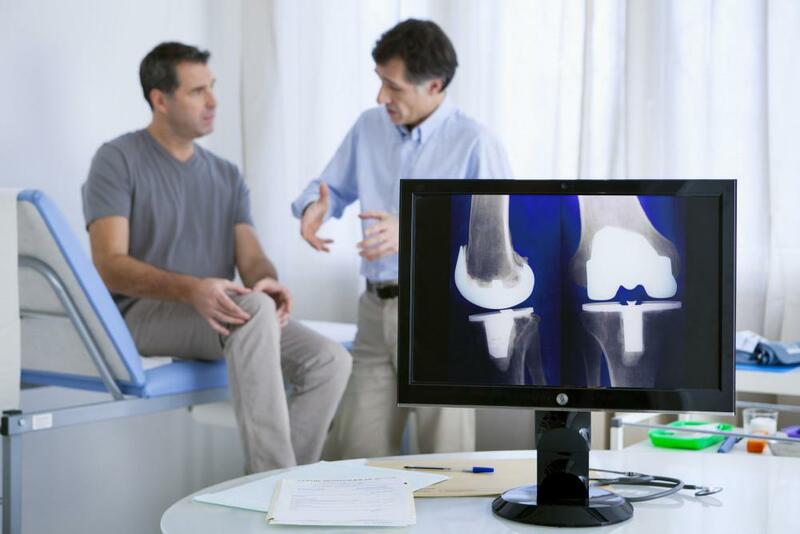 The providers at Orthopaedic Associates of Reading, Ltd. have put together this list of five tips to help you return to sports in tip-top shape after your injury. Be sure that you give yourself enough time to rest and adequately treat your injury, whether that’s through physical therapy or surgery. Only return to your sport after the pain and inflammation are gone. It takes time to rebuild your strength and mobility. If you don’t start slowly, you’re likely to re-injure your shoulder. Once you’re feeling yourself again, start building your intensity back up incrementally. To remain injury-free, you need to strengthen the muscles that support your shoulder. The physical therapy program you followed to improve your mobility and strengthen your shoulder is important to stick with even after your injury has healed. Consult with your physical therapist for appropriate exercises to keep your shoulder supported and flexible. Warm muscles are happy muscles, and they’re less likely to get strained or torn. Stretching before and after an activity is important when you’re engaging in any strenuous physical activity. Forget the saying “no pain, no gain.” If you start to feel pain again, take a break. Rest, ice, and OTC pain relievers or anti-inflammatories can help if you do experience pain. But you should not try to play through the pain. For more information about rotator cuff injuries and how and when to get back into the game, call Orthopaedic Associates of Reading, Ltd. in West Reading and Reading, Pennsylvania, or book an appointment online.